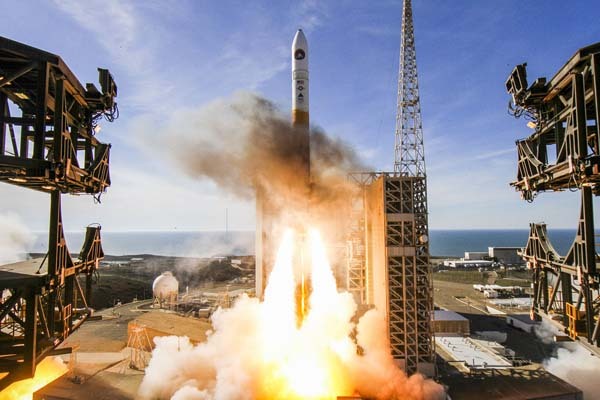 Problems with its launch vehicle and range schedule conflicts have caused a year-long in the launch of a new NASA spacecraft that will study the Earth’s ionosphere, according to a new Government Accountability Office (GAO) assessment. 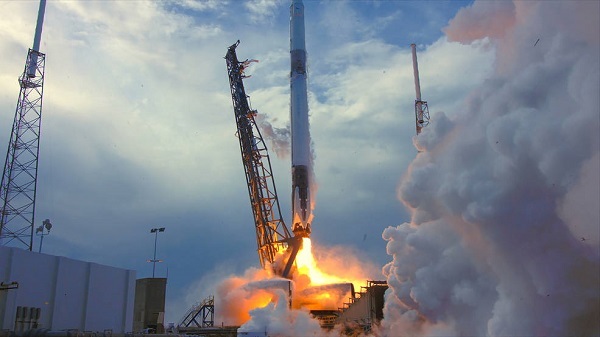 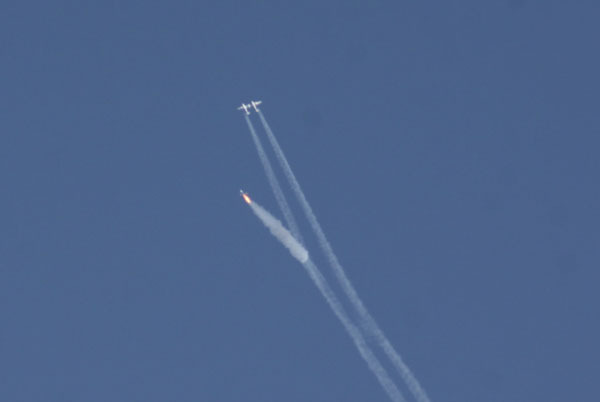 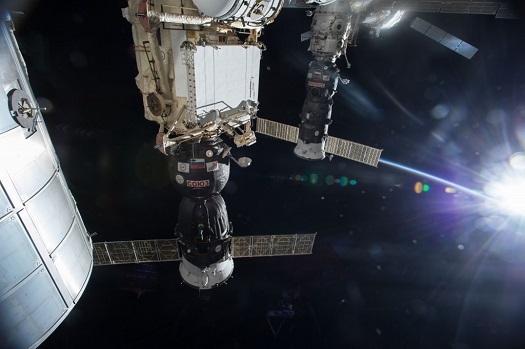 The June 2017 launch date for the Ionospheric Connection Explorer (ICON) satellite was delayed after two of the three stages of the Pegasus XL’s launch vehicle were involved in a transport accident, the GAO found. 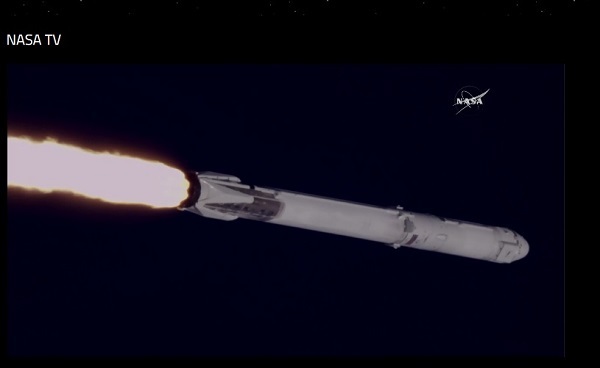 The stages were returned to Orbital ATK’s facility for inspection and testing, but no damage was found.